Welcome home. 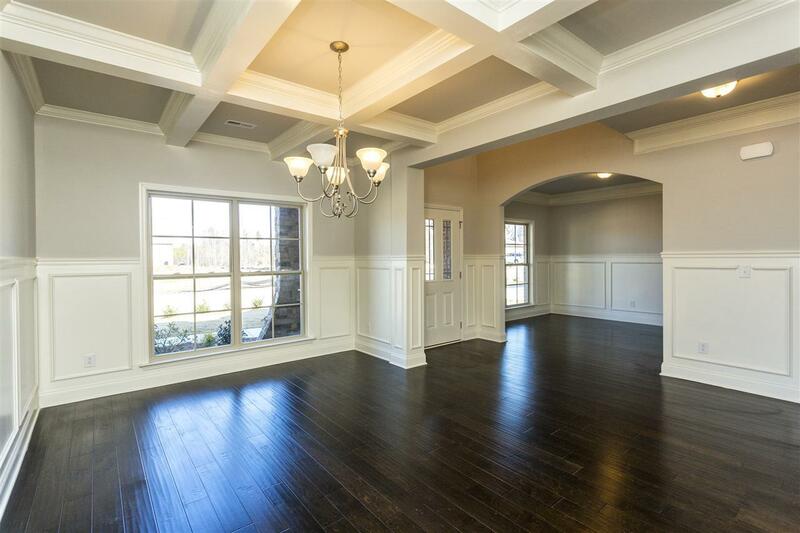 Make a grand entrance into your 2 story Foyer opening to the Formal LR & Formal DR w/coffered ceiling. 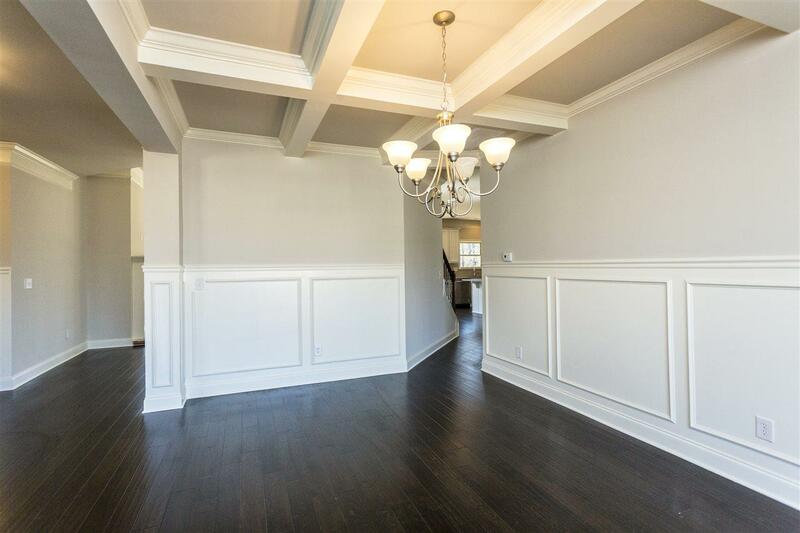 You'll love spending time in the eat-in kitchen & great room that flow seamlessly together providing the perfect space to be with friends & family. Enjoy your beautifully laid out kitchen w/tons of cabinet space, everyone will congregate around the granite island creating the space for wonderful memories. 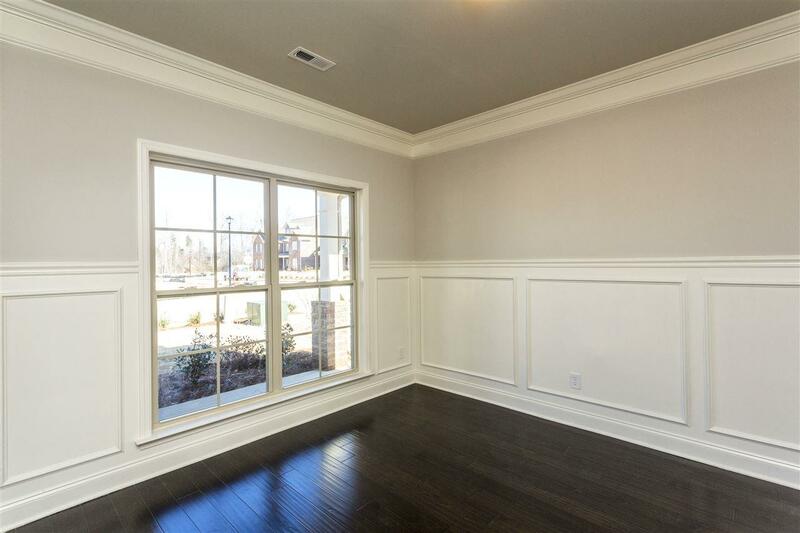 Enjoy gazing out of the bay windows that fill the family room & bonus room above. 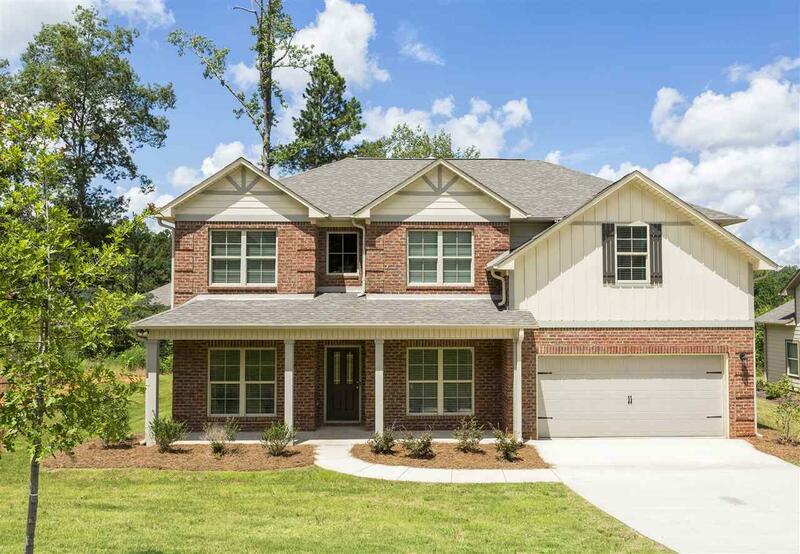 Retreat to your huge master suite upstairs with a trey ceiling, indulge in a relaxing bath in the soaking tub and rejoice in the size of your closet. Come on in and let's build yours today!